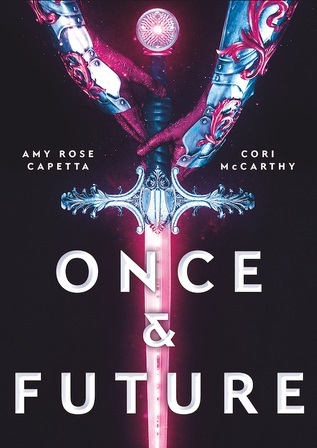 In February, Imi of Imi Reviews Books and Ellie of Faerie on the Shelf are hosting F/F February - a month long reading challenge "to get as many people reading and talking about books that star female / female relationships as possible," as there are more m/m books out there. There is a giveaway to win any book starring a f/f relationship and a pre-order of The Priory of the Orange Tree by Samantha Shannon, and there is also a bingo challenge and a photo challenge, both of which get you more entries into the giveaway. Check out the announcement post for more details. The challenge sounds amazing, and thinking about it, I do think most of the LGBTQ* books I've read have featured m/m relationships rather than f/f, so I am jumping on board! Due to my blogging schedule, I may not be able to post all (if any) of my reviews on my blog, so I thought I would to promote the challenge by sharing with you my potential TBR for the challenge (because I won't be able to read them all!) of books I own that fit, and give you guys some ideas of books you can read for it, if you fancy taking part, too! This female king must battle for her right to be herself, take down totalitarian governments and unite the world. How hard could that be? From Goodreads. 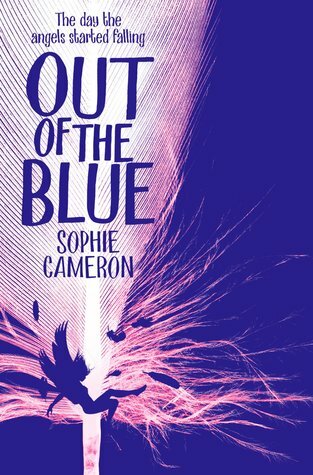 Her attempts to lay low until she graduates are disrupted when she meets Eva, a girl with her own share of ghosts she’s trying to outrun. Grief-stricken and lonely, Eva pulls Grace into midnight adventures and feelings Grace never planned on. When Eva tells Grace she likes girls, both of their worlds open up. But, united by loss, Eva also shares a connection with Maggie. 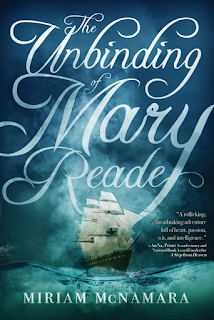 As Grace's mother spirals downward, both girls must figure out how to love and how to move on. From Goodreads. In 1955, eighteen-year-old Janet Jones keeps the love she shares with her best friend a secret. In the age of McCarthyism to be gay is a sin. But when Janet discovers a series of books about women falling in love with other women, it awakens her need to write. As she juggles a romance she must keep hidden and a newfound ambition to publish her own story, she risks exposing herself, and Marie, to a danger all too real. Sixty-two years later, Abby Zimet can’t stop thinking about her senior project: classic 1950s lesbian pulp fiction. She feels especially connected to one author, Marian Love, and becomes determined to track her down and discover her true identity. But is Abby prepared for what she will find? 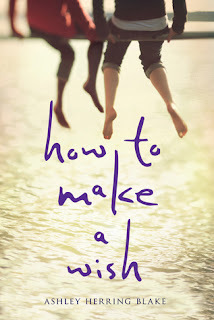 A stunning story of bravery, love, how far we’ve come and how much farther we have to go. From the author of Lies We Tell Ourselves. From Goodreads. Emi has been entrusted with her brother's Los Angeles apartment for the summer as a graduation gift, but she isn't sure how to fulfil his one condition: that something great take place there while he's gone. She may be a talented young production designer, already beginning to thrive in the competitive film industry, but she still feels like an average teen, floundering when it comes to romance. 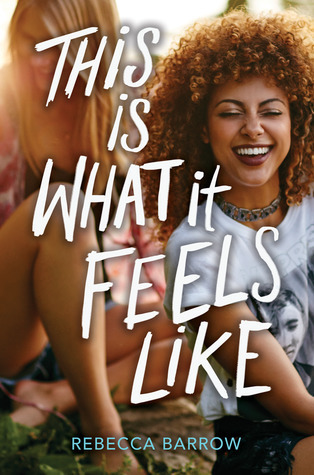 But when Emi and her friend Charlotte discover a mysterious letter at the estate sale of a Hollywood film legend, Emi finds herself chasing down the loose ends of the movie icon's hidden life. 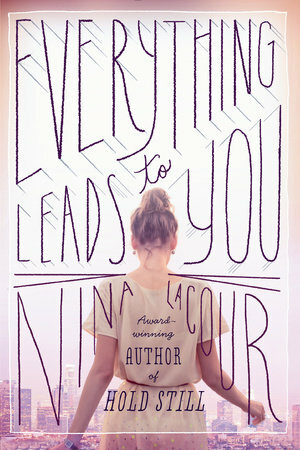 The search leads her to uncover a decades-old secret and the potential for something truly epic: love. From Goodreads. Lena Newman is 17 years old and pretty satisfied with her life. Until her world is turned upside down. 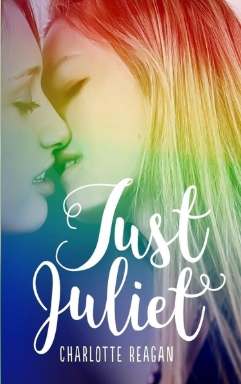 Juliet James is the new girl at school and very quickly manages to send Lena’s heart wild. Juliet introduced Lena to a part of herself she didn’t know was there, taking her on an emotional journey where loyalty, friendships and family relationships are tested. Juliet represents the road less travelled. Will Lena take it? From Goodreads. 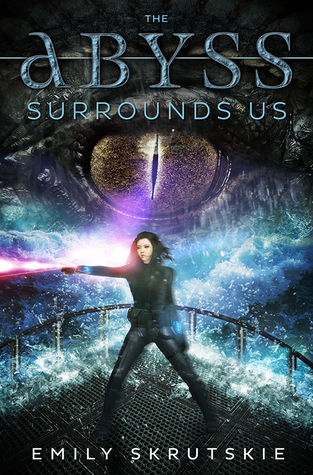 Then something incredible happens: an angel lands right at Jaya’s feet - and it’s alive... From Goodreads. The two girls sat at opposite ends of the boat and Kel dug and stretched the oars into the ocean like her life depended upon it because it did. 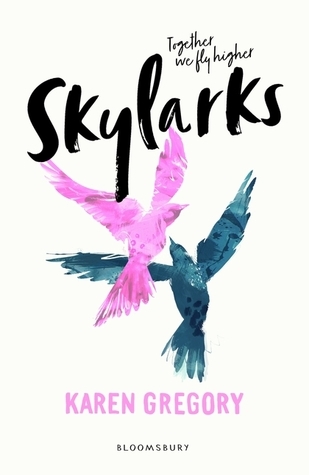 15-year-old Kel Crow lives in a water-logged world, with a family with whom she shares nothing but blood and a heart defect that she knows could kill her any day. 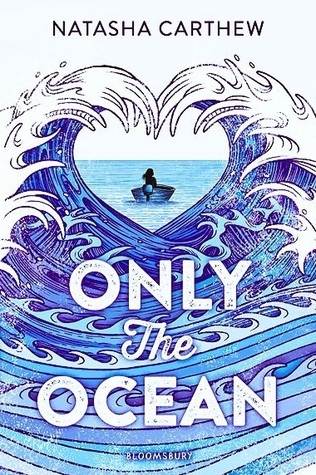 Breath-takingly fierce, smart and tender, Only the Ocean is a story of innocence (and its loss), survival, and courage in the midst of darkness. From Goodreads. When Gracie thinks she's dying of a disgusting tropical illness, she starts to worry she's been wasting her best years being sensible. It's like people say: you only live once - so isn't it about time she started LIVING? When Gracie decides to do something, she does it properly. Gracie Dart is about to live out her dreams. However embarrassing. From Goodreads. But sometimes you find a matching spirit where you least expect it. Sometimes love can defy difference. And sometimes life asks you to be bigger and braver... From Goodreads. Rebecca Barrow’s tender story of friendship, music, and ferocious love asks — what will you fight for, if not yourself? From Goodreads. 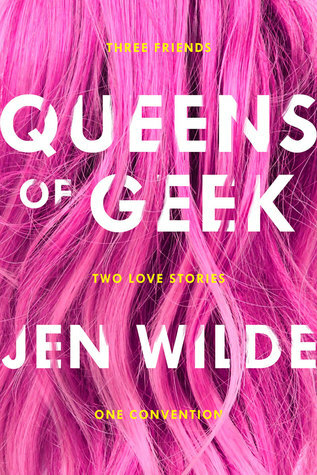 Queens of Geek by Jen Wilde, chosen by readers like you for Macmillan's young adult imprint Swoon Reads, is an empowering novel for anyone who has ever felt that fandom is family. From Goodreads. There’s no time to mourn. Waiting for her on the pirate ship is an unhatched Reckoner pup. Santa Elena wants to take back the seas with a monster of her own, and she needs a proper trainer to do it. She orders Cas to raise the pup, make sure he imprints on her ship, and, when the time comes, teach him to fight for the pirates. If Cas fails, her blood will be the next to paint the sea. From Goodreads. Unlike Kaycee, Bren doesn’t really conceal who she is. But as the cool, worldly new girl, nobody at school seems to give her any trouble. Maybe there’s no harm if Kaycee gets closer to her too, as long as she can keep that part of her life a secret, especially from her family and her best friend. But the more serious things get with Bren, the harder it is to hide from everyone else. 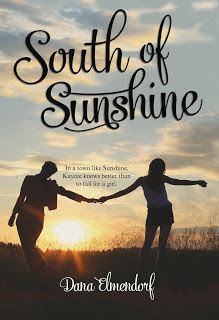 Kaycee knows Sunshine has a darker side for people like her, and she’s risking everything for the chance to truly be herself. From Goodreads. But she meets her match in Zoey, Liam's latest fling. A call-it-like-she-sees-it kind of girl, Zoey sees right through Olivia's tricks. What starts as verbal sparring between the two changes into something different, however, as they share their deepest insecurities and learn they have a lot in common. 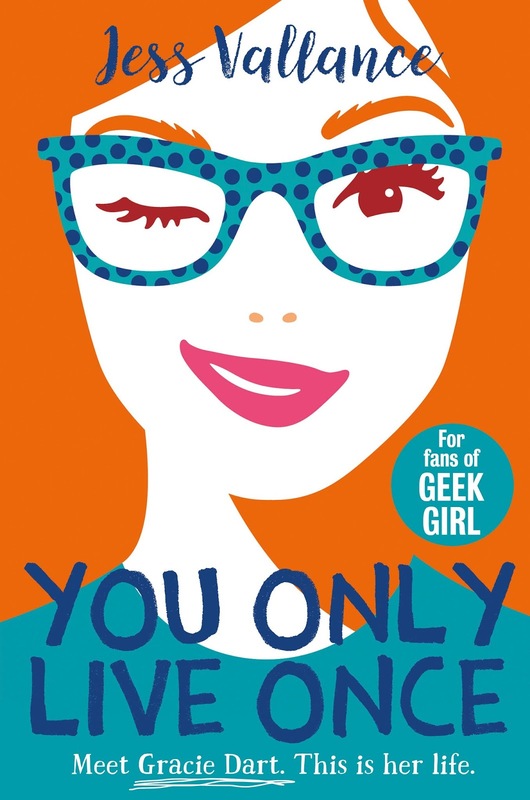 Olivia falls for Zoey, believing her brother could never get serious with her. But when Liam confesses that he's in love with Zoey, Olivia has to decide who deserves happiness more: her brother or herself? From Goodreads. 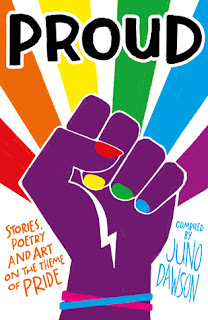 Contributors: Steve Antony, Dean Atta, Kate Alizadeh, Fox Benwell, Alex Bertie, Caroline Bird, Fatti Burke, Tanya Byrne, Moïra Fowley-Doyle, Frank Duffy, Simon James Green, Leo Greenfield, Saffa Khan, Karen Lawler, David Levithan, Priyanka Meenakshi, Alice Oseman, Michael Lee Richardson, David Roberts, Cynthia So, Kay Staples, Jessica Vallance, Kristen Van Dam and Kameron White. From Goodreads. So will you be taking part in F/F February? What books will you be reading for the month? Or do you have any recommendations of books I should look out for in the future? Let me know in the comments! I liked Pulp, but I loved the Rebecca Barrow book. It was great friendship story. I am so looking forward to This Is What It Feels Like, it sounds so good! 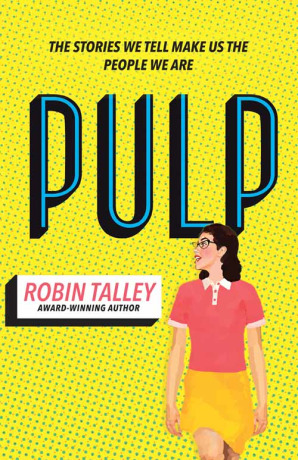 I'm not quite sure whether Pulp will be my cup of tea, but it does sound interesting!